In the early 20th century, Marian devotion exploded in Belgium. The Beauraing and Banneux apparitions in the middle of the 30’s economic crisis fascinated the crowds. 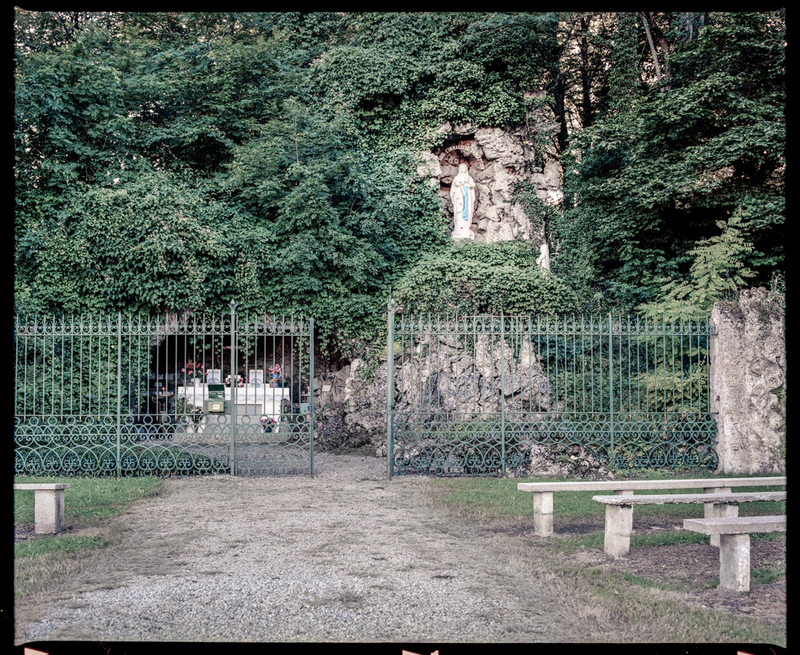 Thousand of Lady of Lourdes Grottoes were built around the country offering a permanent image of the “Immaculate Conception” who appeared to Bernadette Soubirous in Lourdes in 1858 to the devout. 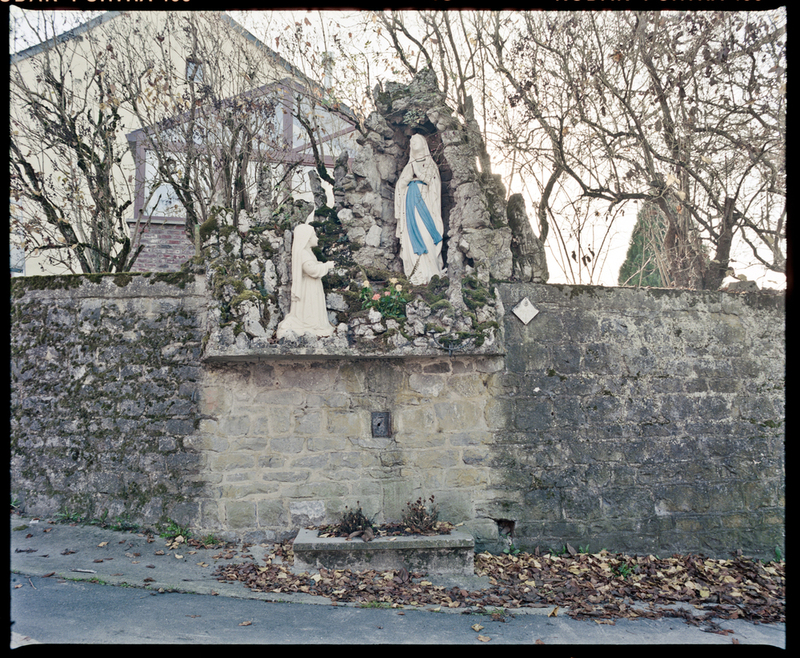 In the early 20th century, Saint Mary devotion exploded in Belgium. The Beauraing and Banneux apparitions in the middle of the 30’s economic crisis fascinated the crowds. 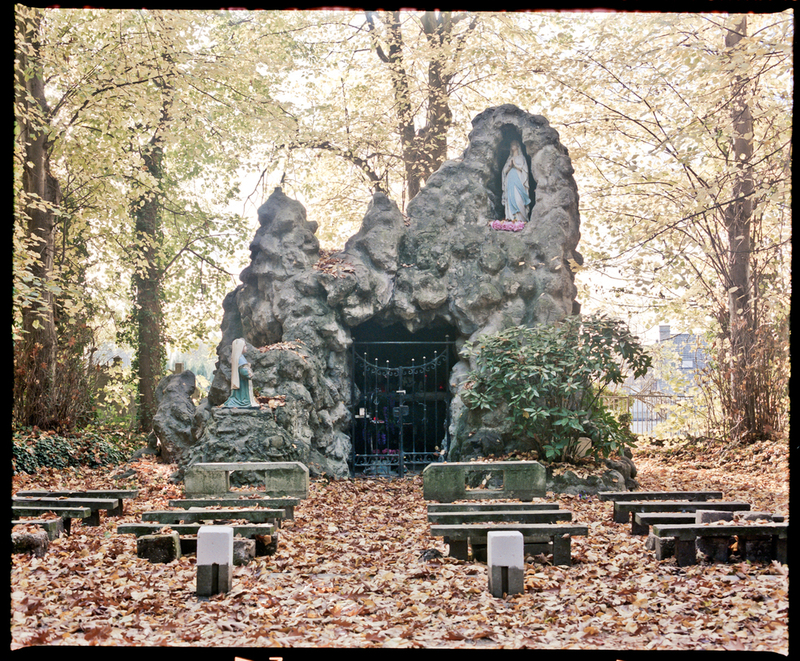 Thousand of Lady of Lourdes Grotto were built around the country offering to the believers a permanent image of the “Immaculate Conception” who appeared to Bernadette Soubirous in Lourdes in 1858.